Plus100Years is the leading healthcare portal from past 3 years. 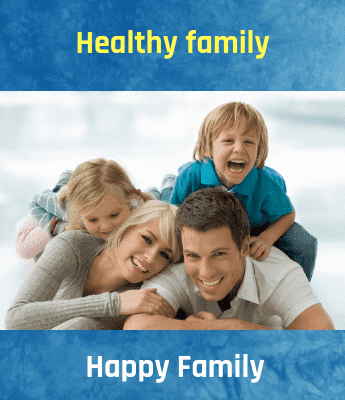 We deal with various health care services. 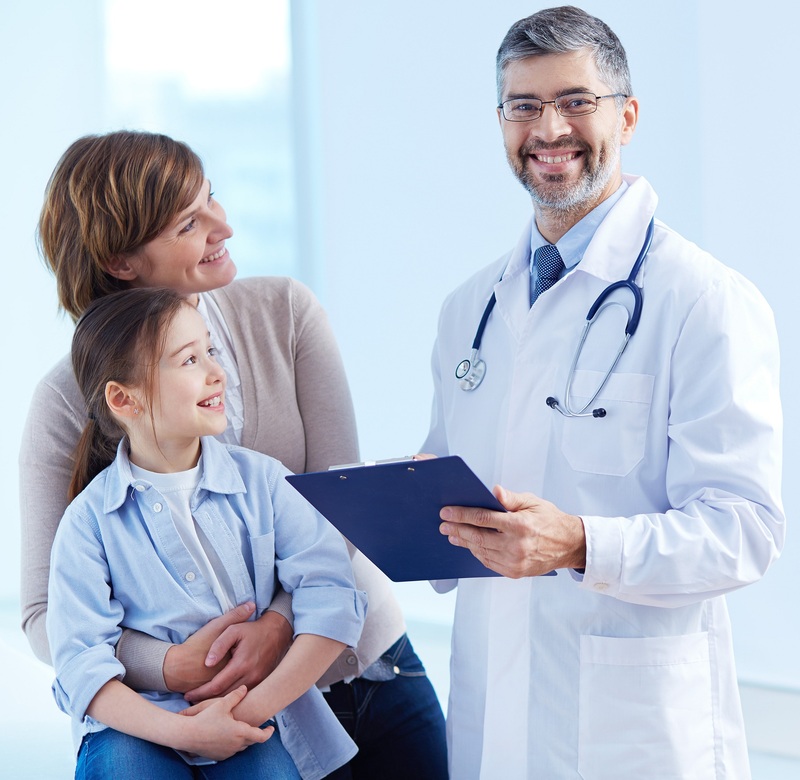 Our main motive is to make Doctor–Patient relationship much stronger with various health services. We have very good relationship with multiple doctors’ statewide who works in many multi-specialty hospitals. The highest priority of their life is to save one’s life. They never step back to give more than their 100%. Every case they deal is a challenging case with every hope to protect the patient. Each fraction of second is very important to protect the patient life. Sacrifice is present in their blood, everything is next to the service. They keep family, friends and their personal life aside to help the needy at any time. The study of a Doctor is never ending process as they want to update with new technologies to give the best out of them, their age is not a limit. A doctor can sleep not more than 4-5 hours due to their busy schedule. Doctors play a vital role in educating people and they are the biggest motivational persons. Doctors are highly intellectual who can travel miles and spend hours in hospitals counseling and treating patients. They consider hospital as the auspicious place, as they give second life to the patients. Social Media can be used in either ways, but Every doctor uses it in positive way to educate, guide, and motivate people about the diseases, services and treatment methods to save lives. We are leading a happy life with all our loved ones is just because of the sacrifices of the Doctors. Because they are there, we are here living healthy on this earth. They are the well-wishers and guiders of the society. We all respect and love Doctors till we live.